Probably the most famous trout stream in the world, the Test is also surely the most exclusive. From its source in Ashe, just east of Overton, the Test curves a forty mile route through Hampshire, sparkling across the chalk and gravel. The natural stock of brown trout, salmon and sea trout are supplemented by reared rainbows and then cast for by some of the world’s most renowned dry fly anglers. 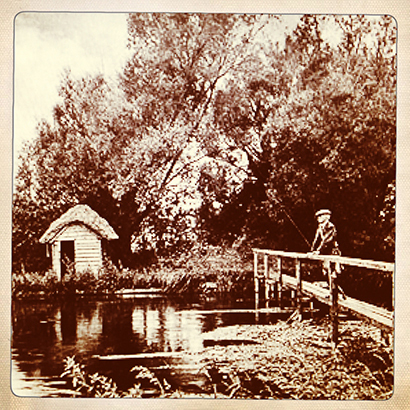 The fishing isn’t cheap, and membership of the Houghton Club near Stockbridge is so exclusive it cannot be bought. There are other fish too – grayling, pike, chub, roach and dace are caught to specimen proportions, while the editor himself has recently plundered the river for gudgeon.